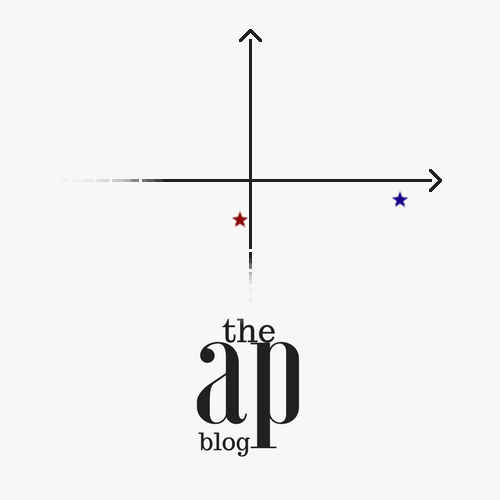 The Atypical Political is a typical political blog containing the controversial musings of not one, but two Internet philosophers and real life loudmouths. We became friends through a shared love of inflaming political debates much to the dismay of many of our Facebook acquaintances who preferred to surround themselves solely with like-minded people. Much the opposite, we thrive on open discussion and healthy disagreement. This fuelled many a lively conversation via private messaging, and ultimately gave birth to this, our pet blog, whom we love and cherish very much and hope to see grow up big and tall one day (not to discriminate against the small and short, of course). Jack still needs to write about himself because he’s a lazy young grandpa.